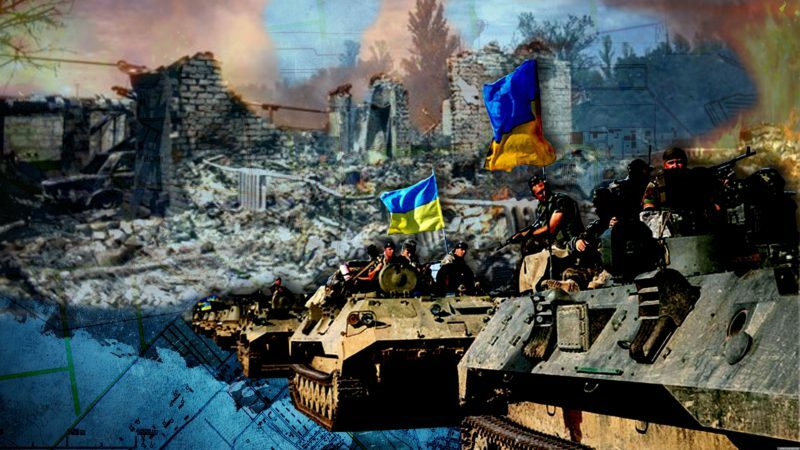 The entire “gray zone” that separates the positions of the Ukrainian army and the territories of the LPR and the DPR in Donbass is now under the Kiev’s control, Yury Biryukov, the Ukrainian President’s adviser said on air to the Ukrainian Pryamoy TV channel on December 26. Biryukov said that compared to the situation in May 2014, two-thirds of the territories that were previously part of the unrecognized peoples’ republics in Donbass, have been returned under the control of the Kiev authorities. The borders of the “gray zone” between the positions of the Ukrainian army and the People’s Republics were defined in the Minsk Agreements from February 2015. According to the agreements, no heavy weapons of any warring party can be deployed within the borders of the “gray zone”. However, starting from 2015, the presence of Ukrainian troops in the “gray zone”, contrary to the agreements, has only been growing over time. Russia has repeatedly protested against the Kiev’s actions in the “gray zone” of the conflict in Donbass, but Poroshenko has repeatedly declared his success in regaining control over the settlements and appointing Ukraine-controlled municipalities there. This entry was posted in News from Ukraine and tagged Classical War, donbass, DPR, LPR, Minsk agreements, Ukraine. Bookmark the permalink.